The Champ’s comeback story is over before it began, Ken Climo has withdrawn from the 2018 United States Disc Golf Championship. 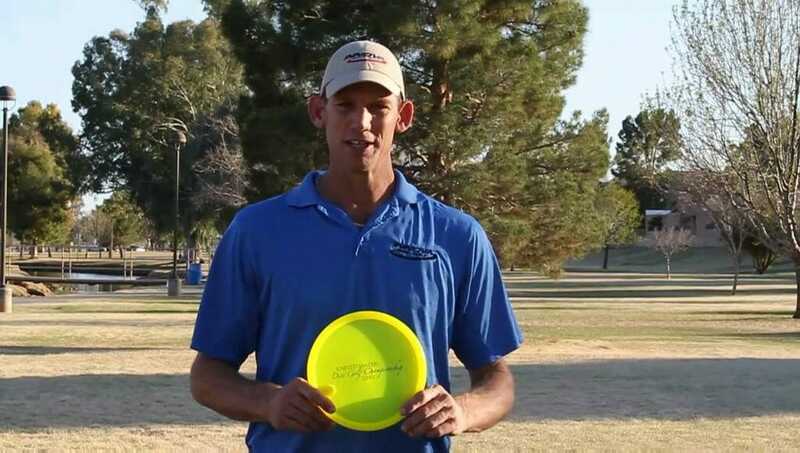 The appearance of Climo on the USDGC registration list had the disc golf community excited to see the five-time USDGC winner throw some discs for the first time in more than a year and a half. Unfortunately, due to a lingering injury issue, he has decided to sit out. 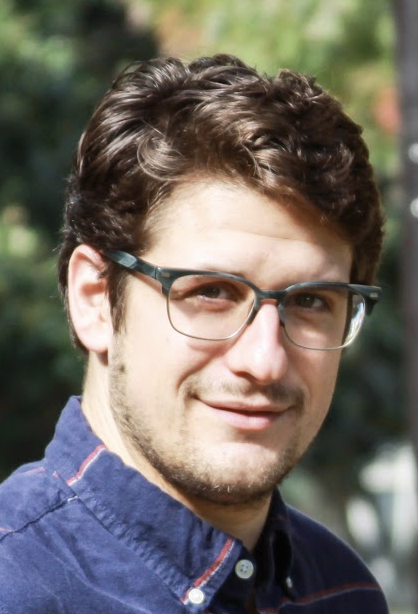 “My injury is forcing me to pull out,” Climo said in a statement to Ultiworld Disc Golf. Climo will still be attending USDGC as a spectator. While UWDG was not able to confirm any appearances, there is media potential for Climo to be a guest on the “17th Hole” live coverage Friday or Saturday. Comments on "Climo Withdraws From USDGC"